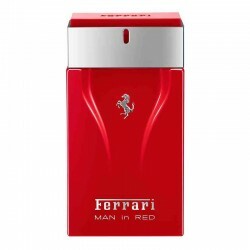 Ferrari Scuderia Racing Red for men perfume is a quintessentially masculine woody fragrance, best suited for casual use during the daytime. 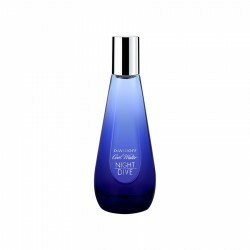 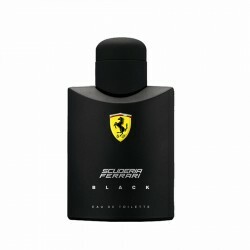 This classy modern perfume offers a passionate blend of fresh spicy, aromatic, citrus and woody accords. 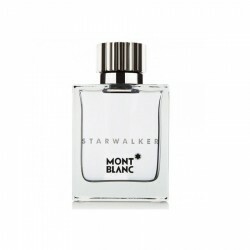 Lesser prominent herbal and metallic elements add to the mix to accentuate one’s adventurous spirit and evergreen youthfulness. 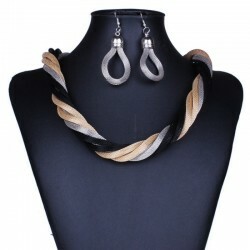 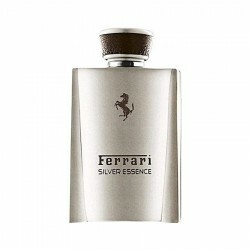 It is a great perfume choice to mark your arrival at any daytime event or occasion. 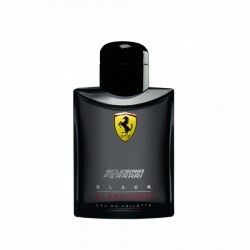 Launched in 2003, this is a moderate sillage fragrance that lasts for up to 6 hours following application. 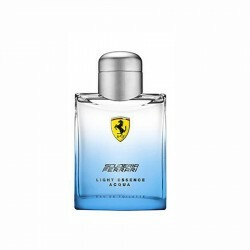 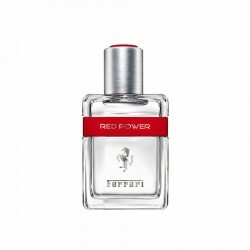 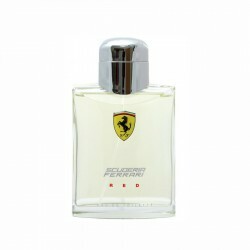 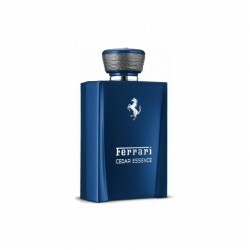 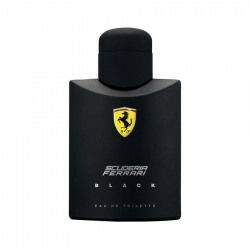 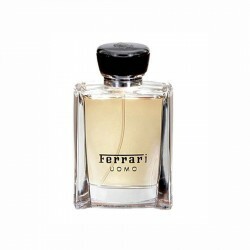 Ferrari Scuderia Black Signature ml for men perfume woody perfume for men is most suitable for use i..
Ferrari Scuderia Red 125 ml for men perfume is a woody perfume for men best suited for use in casual..
About Ferrari Scuderia Black 125 ml for menFerrari Scuderia black This racy fragrance co..
About Ferrari Cedar Essence 125 ml for menFerrari Scuderia black This racy fragranc..
Ferrari Scuderia Black 125 ml for men perfume is a fruity and warm spicy perfume for men, best ..
Top Notes: Grey pepper, Silver sageMiddle Notes: Silver birch, SpicesBase notes: Guaiac wood, Franki..
About Davidoff Cool Water Night Dive 80 ml for womenThe heart features modern and oriental notes o..
Golden and Black modern knitted necklace set - Buy Necklace sets OnlineJewellery:Necklace SetDesign ..
Diesel Only The Brave for men is a woody and citrus fragrance for men suitable for use during evenin..